We often vividly remember a particular experience or event in a particular place. 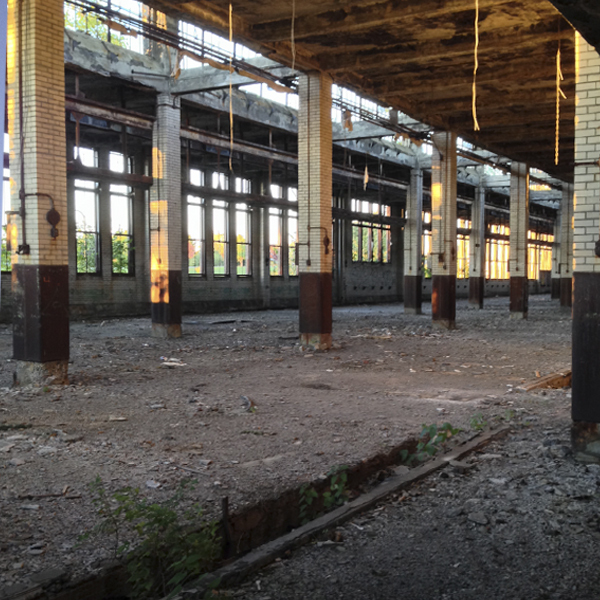 But what happens when that place no longer exists or memories become lost? This site-specific project addresses the relationship between memory and place, and asks how to capture memory. 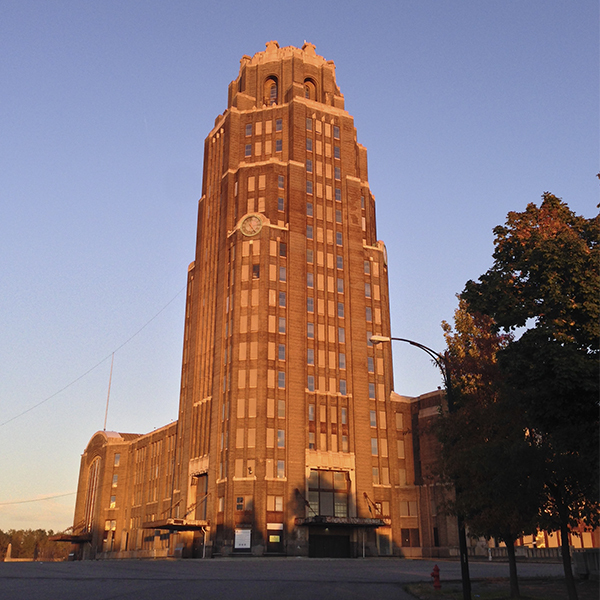 It explores how an abandoned place like the Central Train Station in Buffalo exists as an actual place and how it registers as a place that we embody in us beyond the physical site itself. The theme in this non-linear story deals with the ways people experience time and memory, and the role they play in human experience. The memories of true events have been turned into fictional audio recordings. The fictional narratives do not follow the causality patterns of the featured events in order to emulate the structure of recalling human memory. The story is about more than just a beginning, a middle, and an end: the user rearranges and reorders the narrative events. The story is told over and over again from the different characters' points of view. Each additional audience-character adds layers of substance, texture, and interest to the story. “Zeitzeugen” plays through a GPS-enabled mobile device (such as an iPhone or a similar kind). 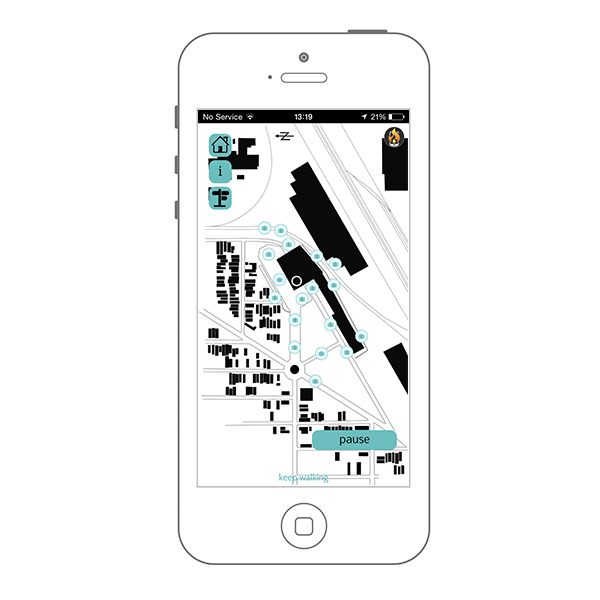 The “ZeitZeugen” app creates a non-linear form of narrative. It allows the user to discover memories on-site upon each path one might choose. There is no exact beginning or end, no true or false path. The app consists of multiple memories that do not force the listener to make the next selection based on what the previous experiences may have been. While the first prototype was produced in AppFurnace, a final web-based application is on its way for a wider audience.